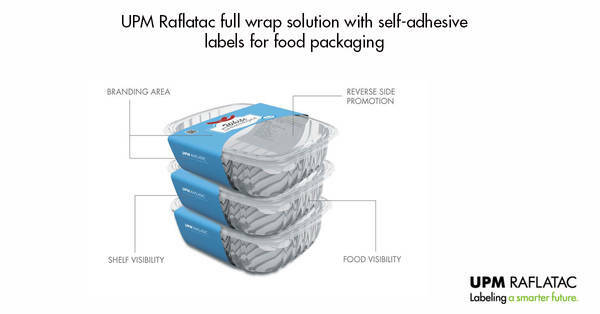 UPM Raflatac and Multivac have launched a full-wrap self-adhesive label solution for food packaging at FachPak 2018. Similar to a banderole, a full-wrap label encloses all four sides of a pack. According to UPM Raflatac, this opens them up to a wide variety of shapes and designs. 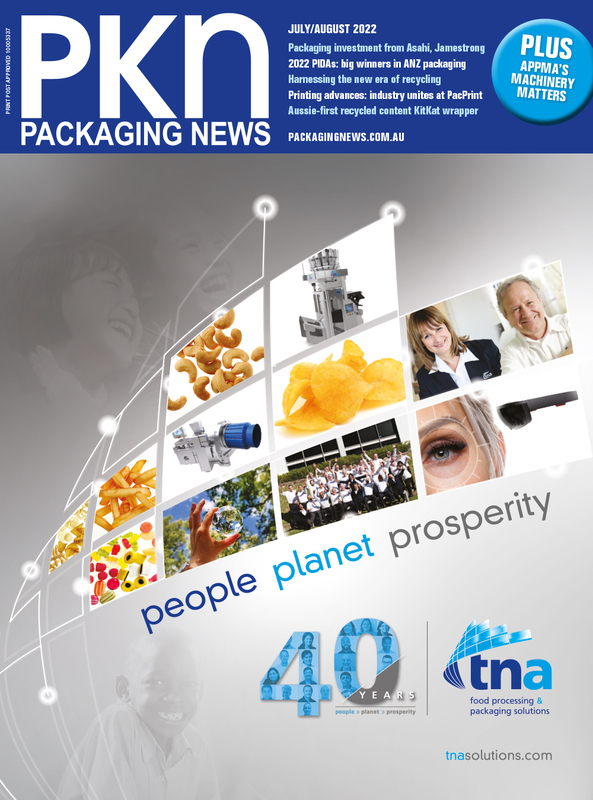 “Full wrap labelling offers various possibilities in the design of the pack, and this in turn contributes significantly to increasing the attractiveness of these packs at the point of sale,” the company said. The solution brings together UPM Raflatac’s Raflacoat Board NXT+ FSC and Raflacoat NXT+ FSC materials for self-adhesive label wrap with Multivac’s pressure-sensitive adhesive full-wrap label application machinery, which is tailored to individual customer requirements. The backing paper can then be recycled through UPM Raflatac’s RafCycle program.